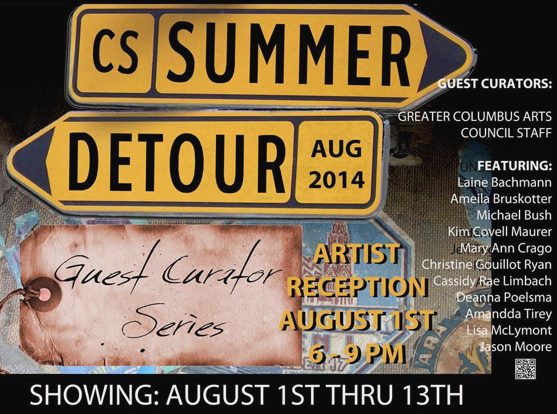 Guest Curators at CS Gallery! To keep this summer fresh and exciting CS Gallery is embarking on a new collaborative adventure!! Through the summer, they invited some very exciting individuals to curate some amazing shows– some of which are Ohio Art League members! The August installment highlights some of the staff of the Greater Columbus Arts Council (GCAC) and ColumbusArts.com Artists. *Curators in bold are Ohio Art League members. Way to go, guys! To see a full list of the Featured Monthly Exhibition, take a look at the CS Gallery NX Exhibit page. 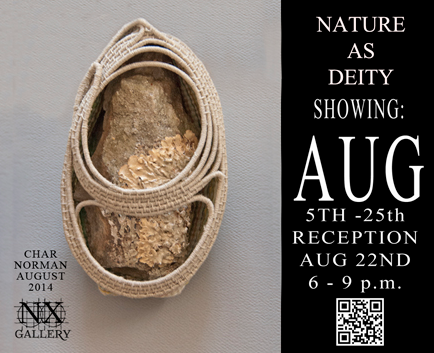 While you’re at it, OAL member-artist Char Norman is exhibiting Nature As Deity August 5- 25 at CS Gallery. The Artist Reception is to be held Aug. 22 from 6- 9pm, with a sneak preview of the show on Saturday August 1! Never fear! 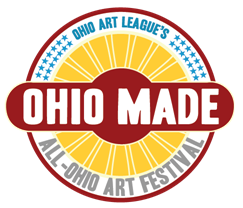 There’s still time to register for Ohio Made Vendor Booths and the Juried Art Exhibition, but you’ve only got until Sunday (Aug 3) at 11:59 pm! Don’t miss the chance to be a part of the great celebration that is Ohio Made: All- Ohio Arts Festival this September at the historic Ohio Village. 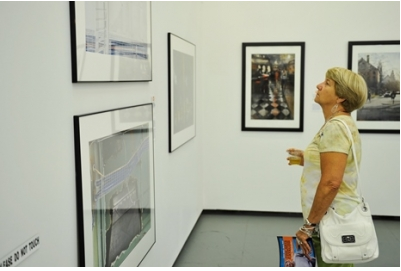 The Ohio Made Festival is not only a celebration of local art, but of art enthusiasts and patrons as well. The Award Reception for the Juried Exhibition, held the night before the festival (Sept. 26), will include catered h’orderves by Cameron Mitchell, music, art raffle, honorary awards celebration, and local artists. Exceptional, local food, art, music, and atmosphere are but a few of the perks to signing up-or even attending- the Ohio Made festival on September 27. We are excited to be honoring Barb Vogel and Kojo Kamau; two accomplished Ohio artists that have been recognized as ‘elders’ in the art community. Their hard works and creativity will be credited in the VIP recognition ceremony, and if your works are chosen, you’ll be exhibiting right alongside them! If you’re interested in attending the Awards Reception on September 26 from 6- 9 pm, tickets and/or sponsorship tables may be purchase for the reception. We, of course, appreciate all the donations. 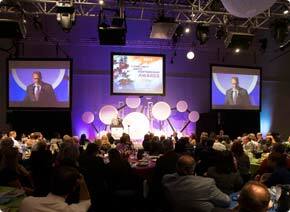 Click the image below to visit the Ohio Made Facebook Page! Take a few minutes and look over the details for all the awesome stuff we’ll have going on, and sign up before August 3rd! This Sunday, August 10, 11-5PM, the Rosewood Arts Centre will be presenting Art on the Commons with support from the Ohio Arts Council. Free Admission!! Can’t beat that!! We at the Ohio Art League are exceptionally proud of all those accepted into the 2014 Ohio State Fair Fine Arts Exhibition! Furthermore, we would like to showcase some of our outstanding members and their artworks that had been juried into the Fine Arts Exhibition, as well as those that won awards! The Fine Arts Exhibition is definitely a must see at the Cox Fine Arts Center, so stop out to the Ohio State Fair (which starts today!) through August 3rd! For more information, click here! It’s that time again! Contracts can be a tricky beast and intimidating for artists and curators, but our lectures will break down the finer details that are important to protecting the artist and their rights. 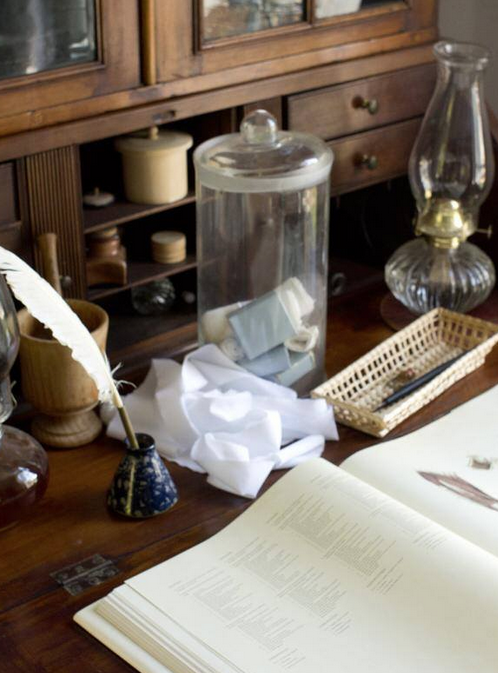 The ‘Best Practices for Professional Development Workshop’ Contract Writing will cover what artists should look for in contracts for exhibitions and gallery representation. 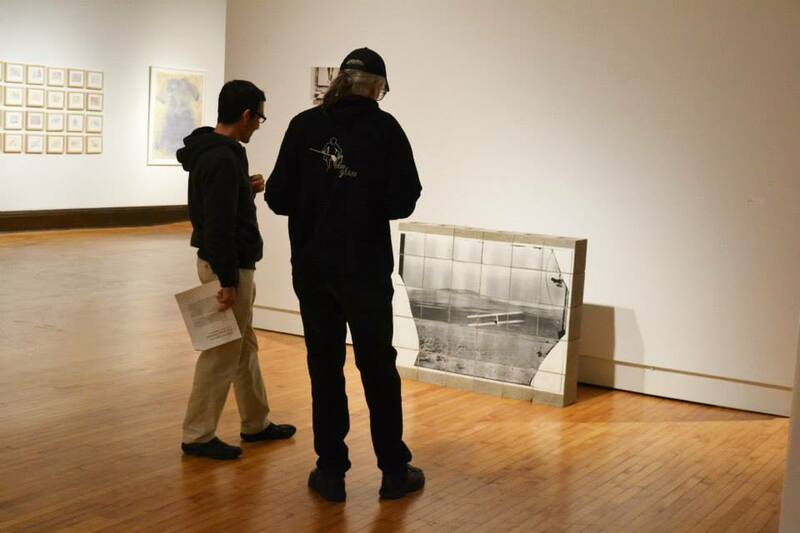 Join OAL experienced artist Julie Abijanac and Legal Advisor Ann Hancock Saturday August 9th from 1- 3 pm at Strongwater (401 W Town St, Columbus, OH 43215) to get some insight on more of the legal aspects and how to read the fine print of exhibition paperwork. 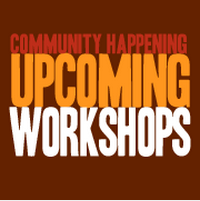 Sign up via the Ohio Art League Professional Workshop page, and check out other Symposium Workshops we have to offer! Located in the Canzani Center on the 2nd floor, Acock Gallery. Maria DiFranco grew up in a suburb in Cleveland, Ohio with an interest in art and history. She earned a BFA in printmaking from Rhode Island School of Design. From there she went on to earn a grant from the Rhode Island Council for the Arts for her project “Conserving the Cultural Heritage of Providence, Rhode Island.’ She is currently having works shown at multiple exhibitions and is a Graduate Teaching Associate at The Ohio State University. Lilliana Marie was born in Connecticut. She earned a B.A. Visual Linguistic Studies and a B.Sc in Coastal Science from the University of Connecticut. She has also studied photography at the Art Institute of Chicago. She is presently continuing to work on her art as well as pursue her MFA at The Ohio State University. 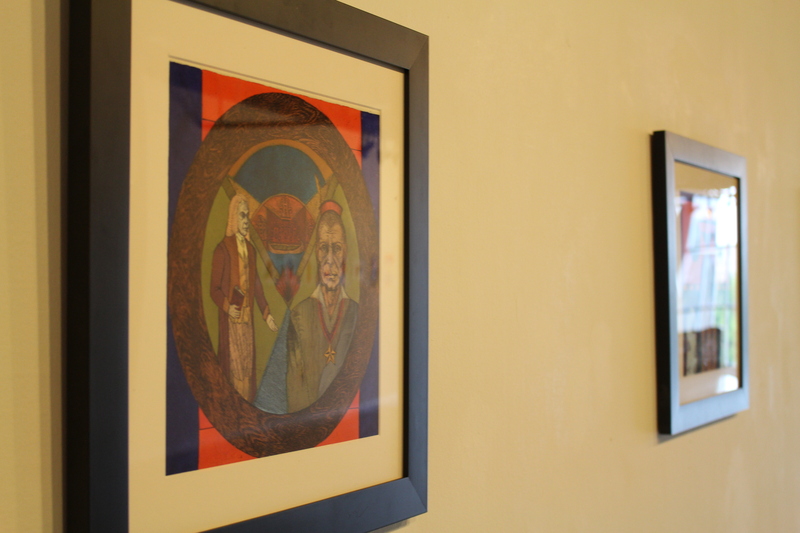 DiFranco’s works will be up until August 30th. The closing reception will be on closing day from 6pm – 8 pm.